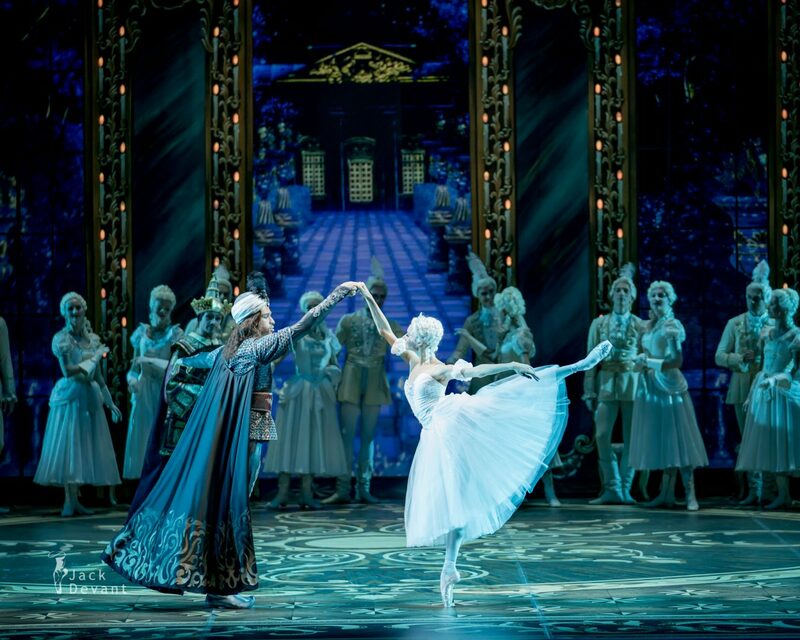 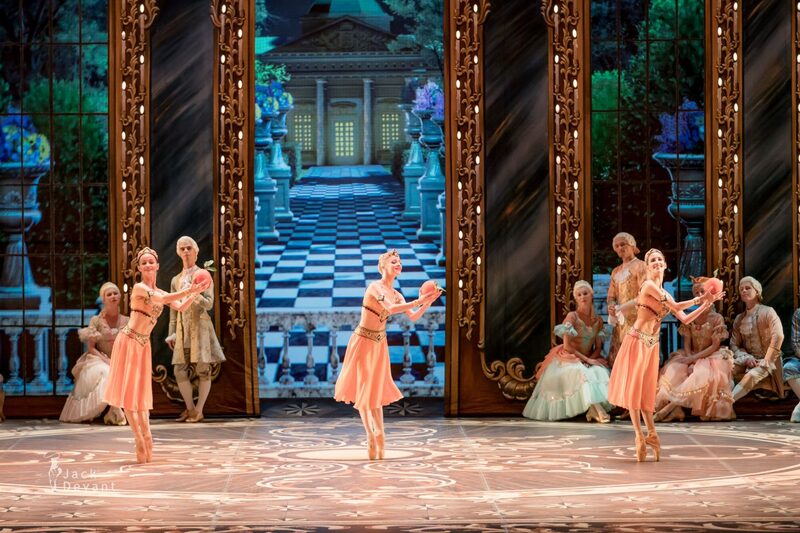 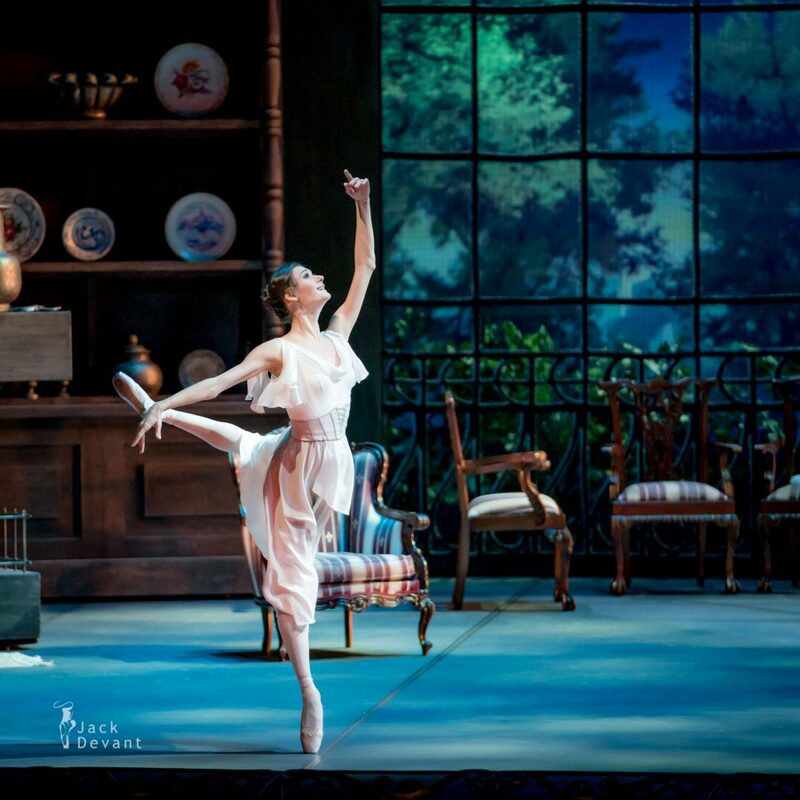 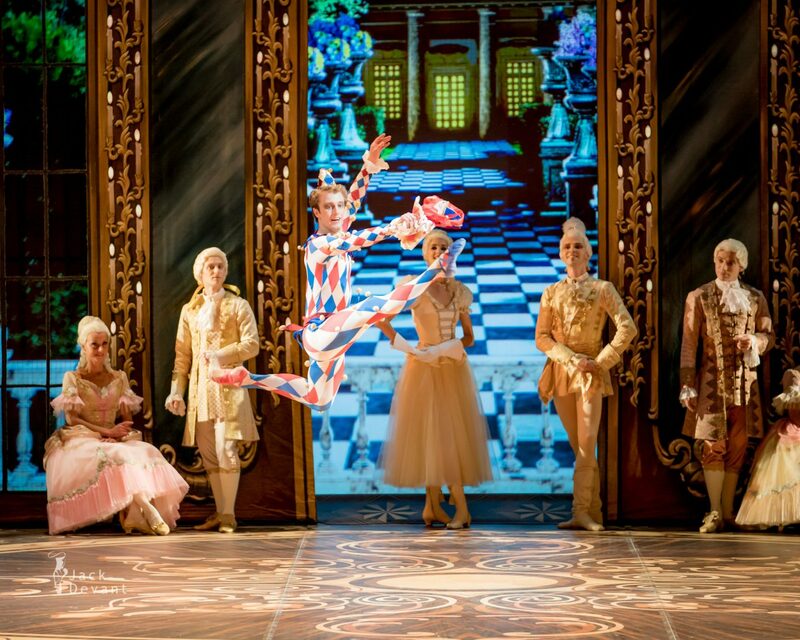 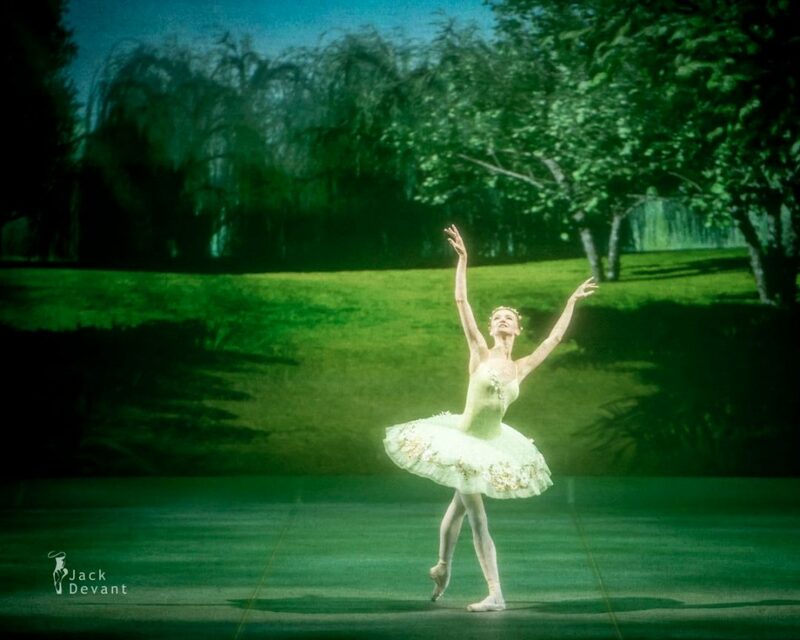 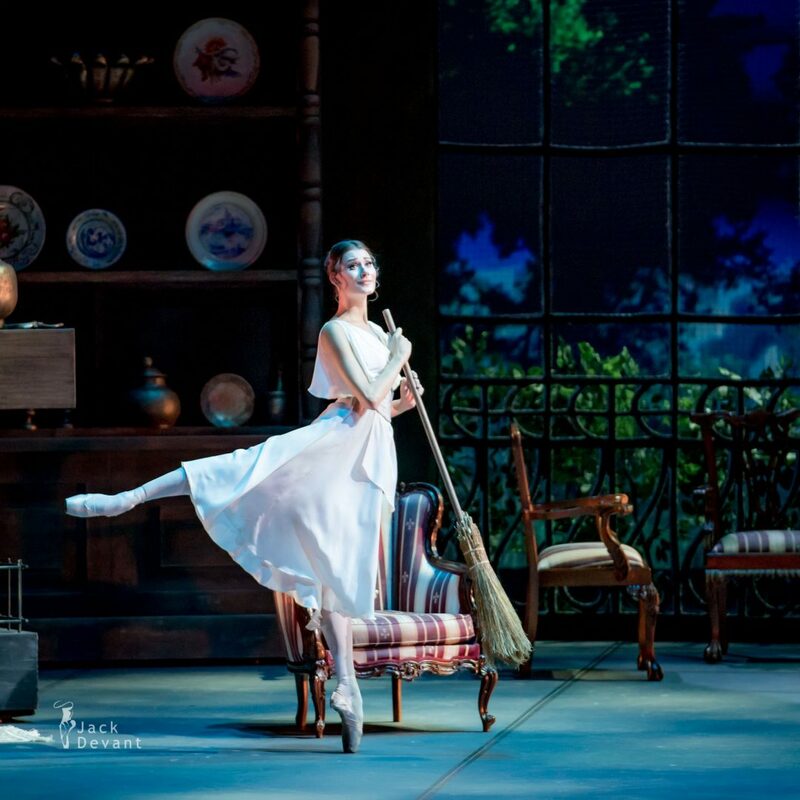 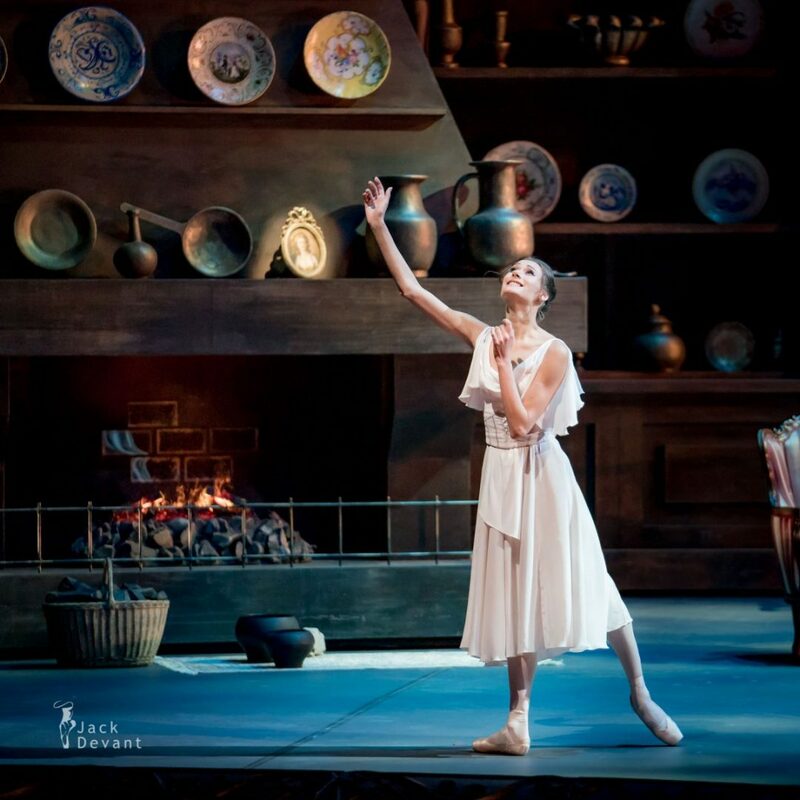 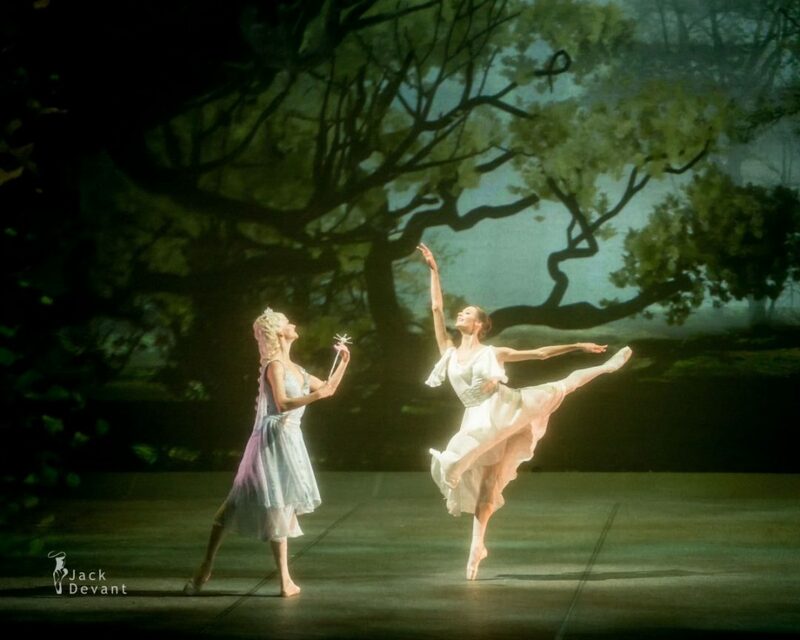 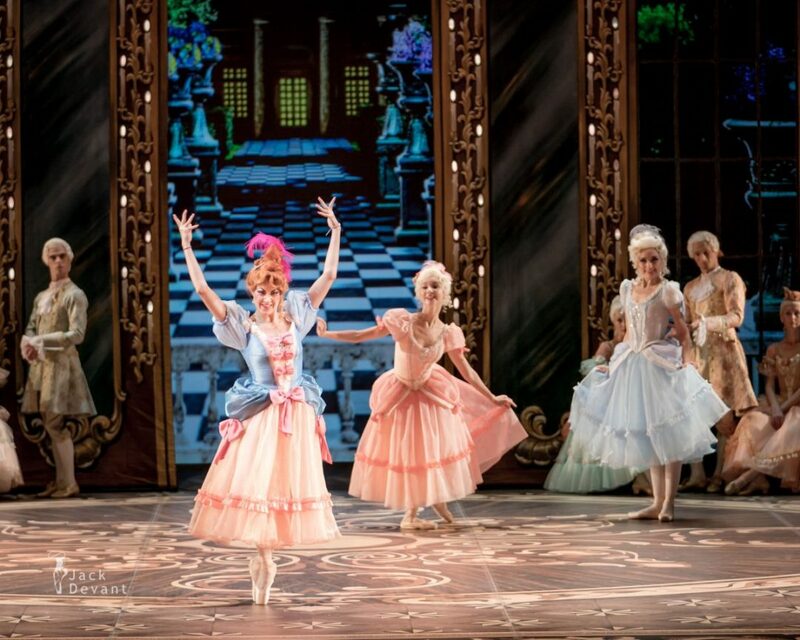 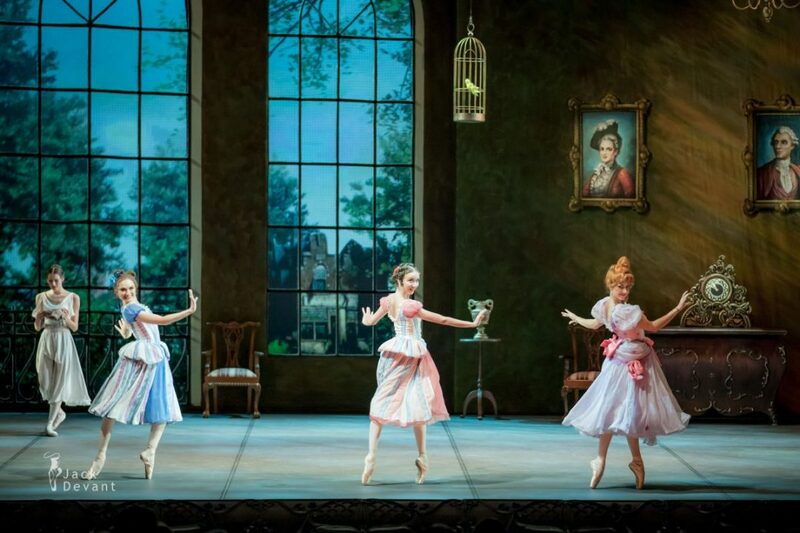 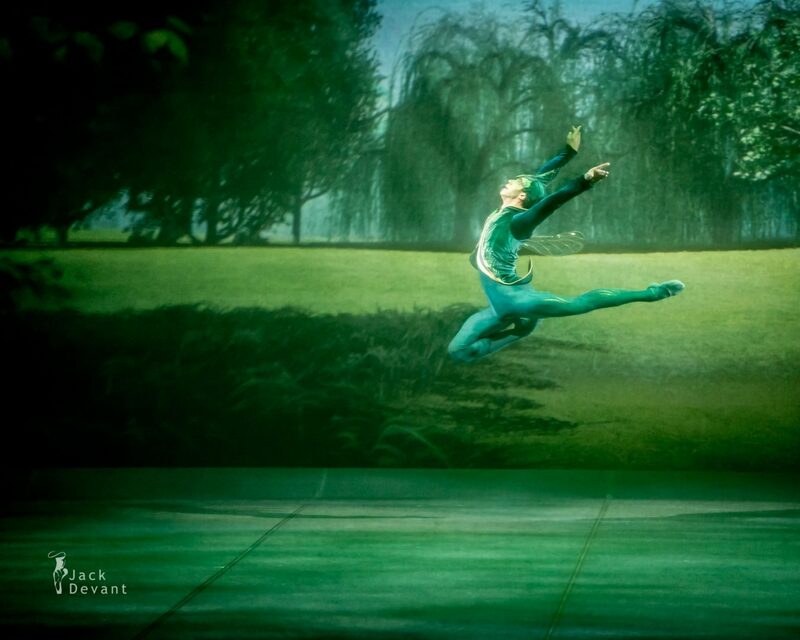 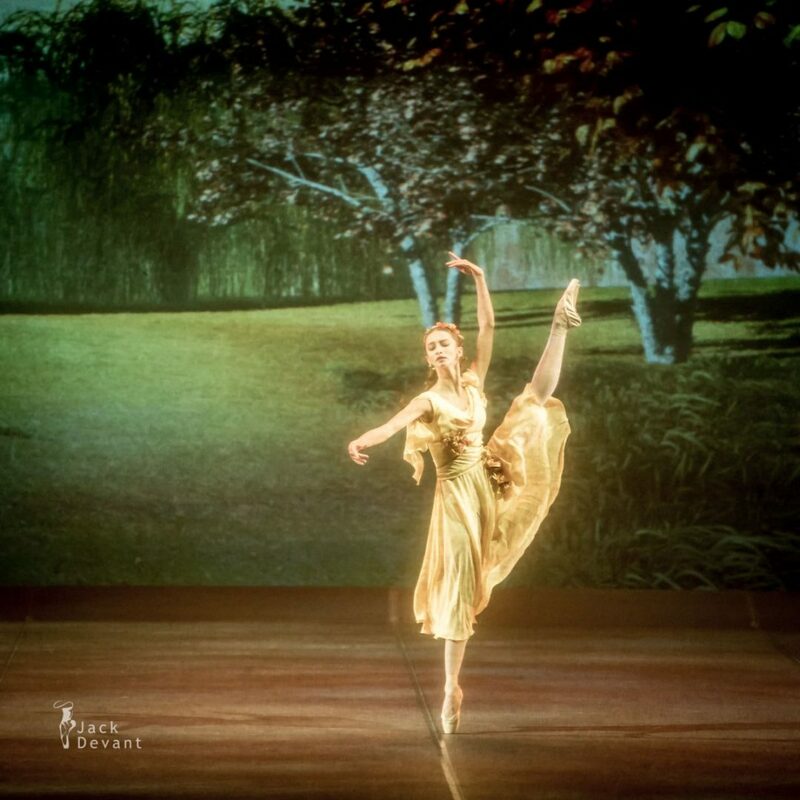 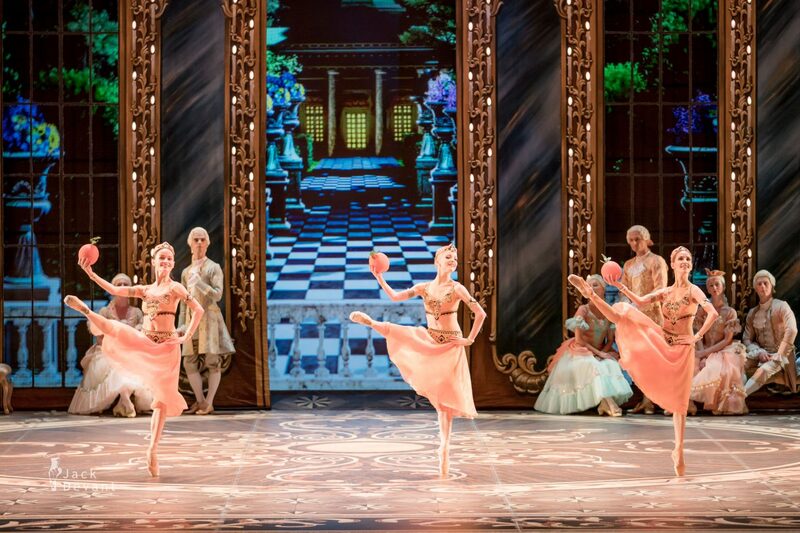 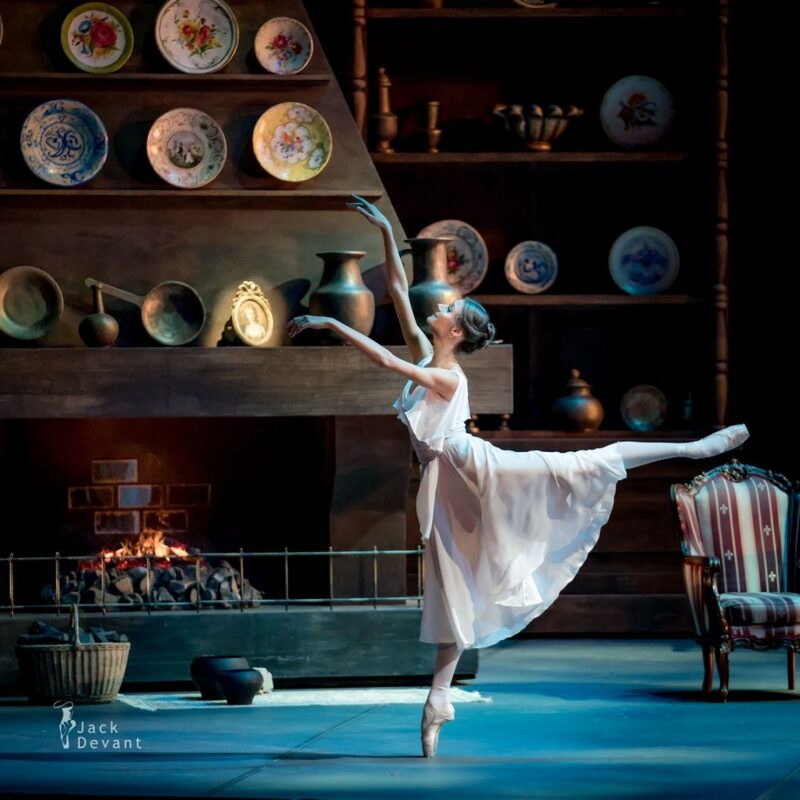 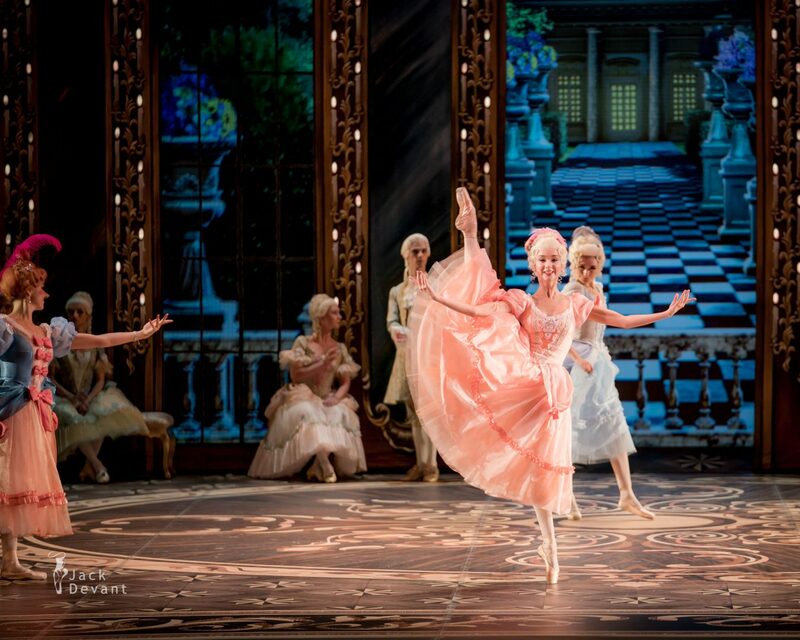 Cinderella, ballet in three acts, music by Sergey Prokofiev. 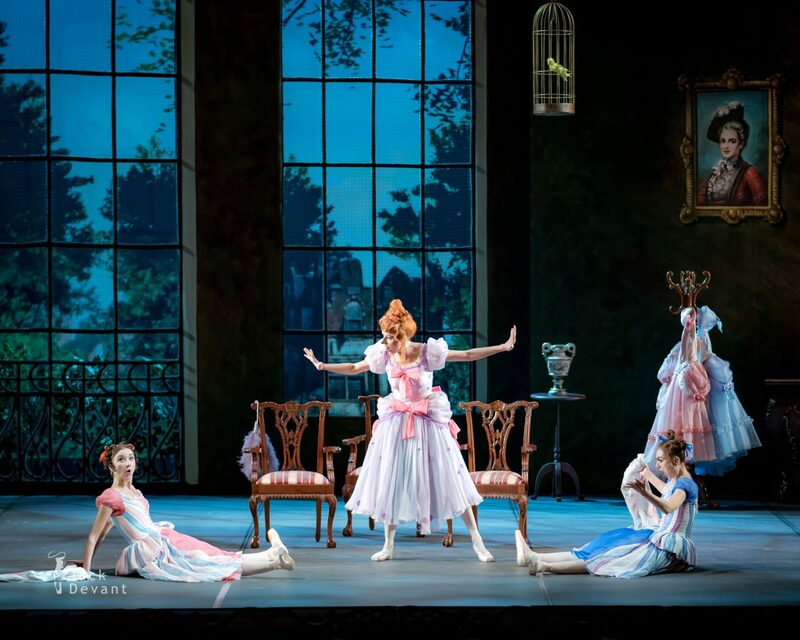 Libretto by Nikolay Volkov after the fairytale of the same name by Charles Perrault. 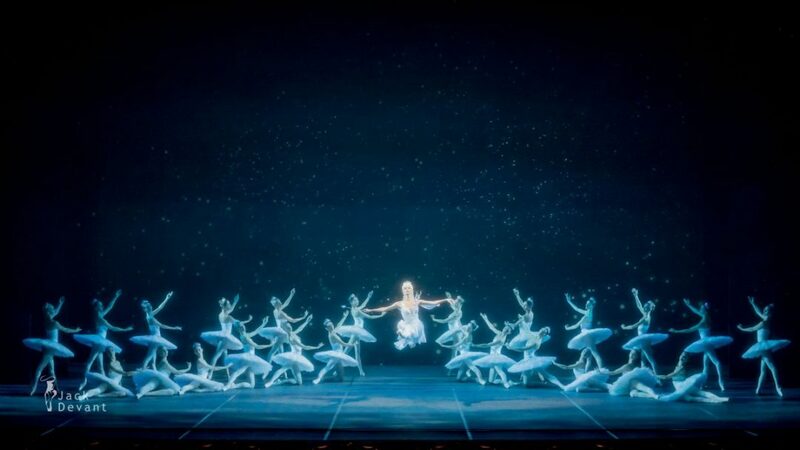 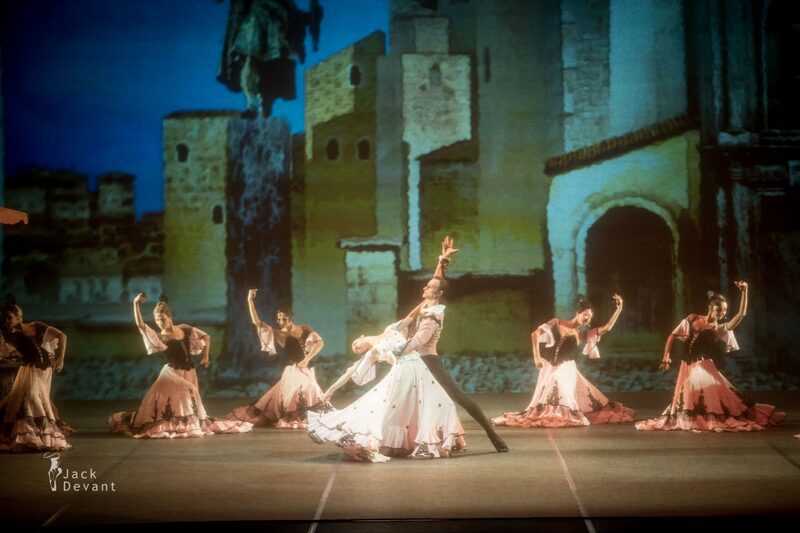 Choreography by Rostislav Zakharov revived by Mikhail Messerer. 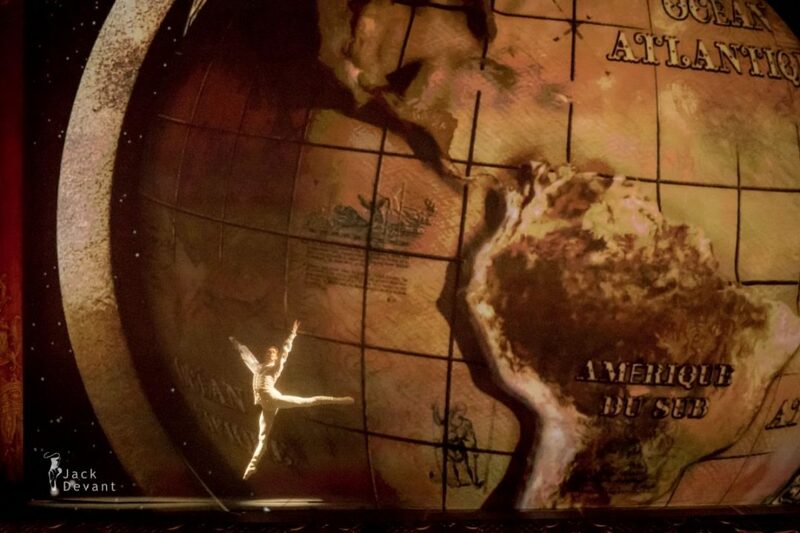 Stage and Costume Design by Pyotr Williams, staging by Mikhail Messerer, musical director Mikhail Tatarnikov, stage designer Vyacheslav Okunev, multimedia and lighting design by Gleb Filshtinsky, realization of the lighting design by Alexander Kibitkin. 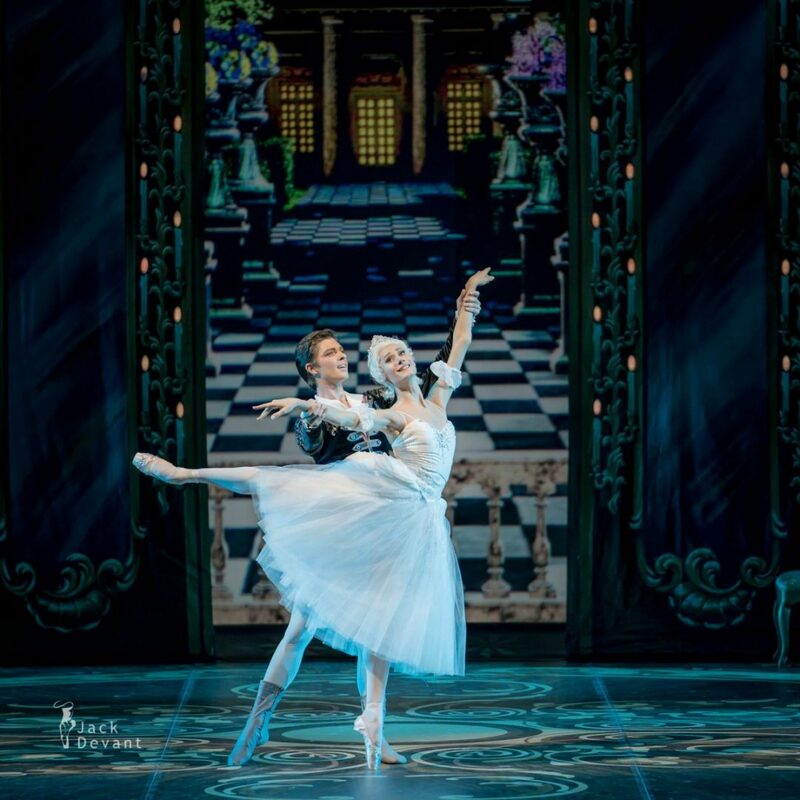 Shot in the Mikhailovsky Theatre on 14.9.2017.